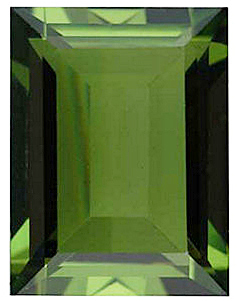 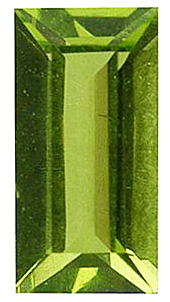 Imitation Peridot Round Cut Stones Imitation Peridot Gemstones Display a Medium to Dark Yellowish Green Color. 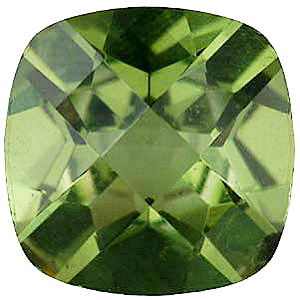 The lovely green color of Peridot gemstones is enchanting and beautiful in gemstone jewelry fashions. 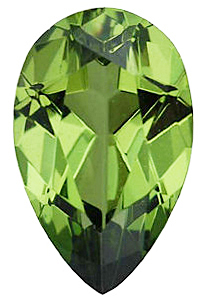 In order to get the Peridot look without the Peridot price, imitation Peridot gems are the way to go. 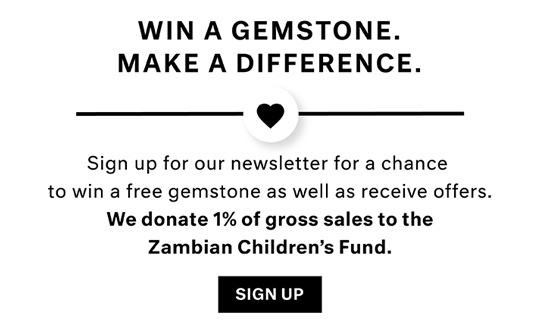 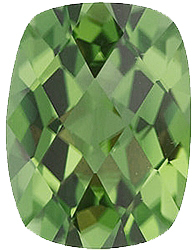 With an incredible selection of gemstone shapes and a wide array of calibrated sizes, AfricaGems is the best place to find standard size imitation gemstones. 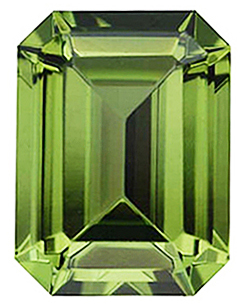 With the classic round, oval, square, emerald, pear, marquise, cushion, antique square and baguette shapes, we offer all of the popular gemstone cuts, perfect for calibrated sized gemstone jewelry mountings. 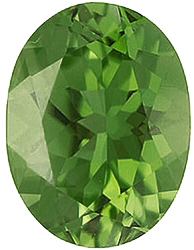 Recognized as the official birthstone gem for the month of August, imitation Peridot gems are great for custom birthstone jewelry, especially for a combo piece for a mother that represents her children�s birthdays. 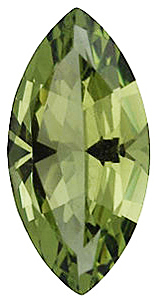 Since imitation gemstones are more affordable, they are suitable for everyday wear. 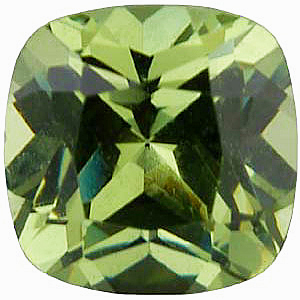 AfricaGems offers amazing policies like FREE Shipping and FREE returns within 30 days. 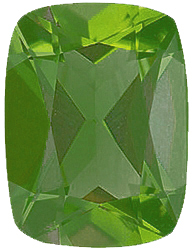 Our entire selection of loose discount imitation Peridot gems are in stock and ready to ship. 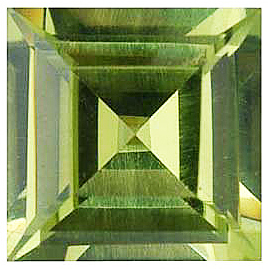 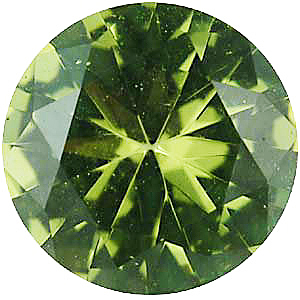 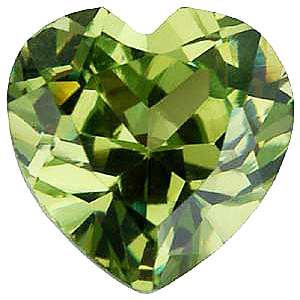 Shop today for the perfect imitation Peridot gemstone for your next jewelry project. 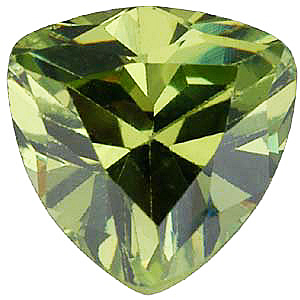 How Much Do You Know About Peridot?